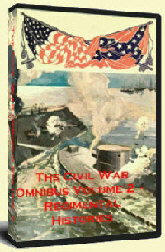 Recently released by THA New Media LLC, the two DVD digital master edition of The War of the Rebellion: a Compilation of the Official Records of the Union and Confederate Armies raises the bar for digital editions of this very important reference set. 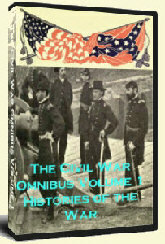 One of the best ways to keep up with happenings in the Civil War reenactment community, the latest thought articles and research, archeological finds and more relating to the war is through magazines. Whenever we hear about a war, we always hear the term friendly fire. 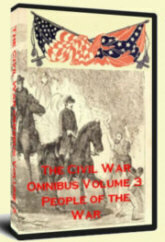 This is simply a term to denote an accident that occurred that resulted in the death of someone on the same side of the battle as the one who brought about that death.